The owners of American Radiator have been national leaders and innovators in the heat exchange & transfer industry dating back to the 1970's. Every repair technician receives initial training as well as extensive continuing education to ensure our high-quality standards are never compromised. Each technician brings their personal experience and attention to detail to every job we take on, regardless of how big or small it may be. And with our state-of-the-art repair facility, you can rest assured that you will receive the same high-quality craftsmanship and quick turnaround time that Iowan's have come to expect over the years. As your strategic business partner, American Radiator understands the importance of getting the job done right the first time. So the next time you are searching for solutions to your radiator repair needs, choose American Radiator, the most trusted and longest tenured radiator repair facility in Des Moines. Learn more about American Radiator. American Radiator offers a wide variety of cleaning and repair services for radiators, charge air coolers, oil & hydraulic coolers, fuel tanks, diesel particulate filters and more. Repair solutions are ideal for medium & heavy-duty trucks, heavy-duty off-road equipment, stationary units, generators, transit buses, construction equipment or mining equipment. - Radiator Cleaning, Repair, Rebuild, Re-core. (Copper/Brass, Plastic/Aluminum, All Aluminum). - Charge Air Cooler Cleaning, Repair, Re-core (Aluminum Re-cores done in-house). - EGR Cleaning & Baking. - Steel & Aluminum Welding. 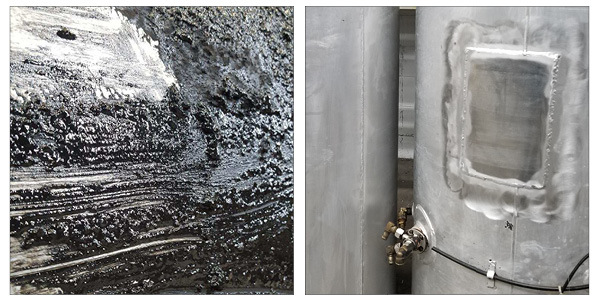 - Fuel Tank Repair & Lining (Steel or Aluminum). 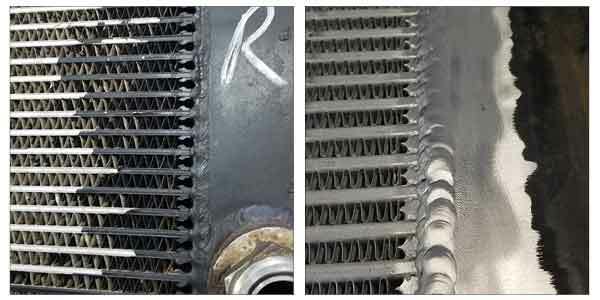 - Heat Exchanger Repair & Cleaning. - Custom Fabrication & Modifications. 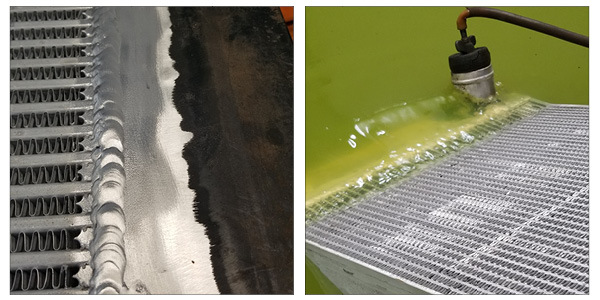 American Radiator offers re-core services for all-aluminum radiators, air coolers, oil & hydraulic coolers. Cores are manufactured in the USA and all prep work, assembly, and welding is done in-house by our trained technicians. 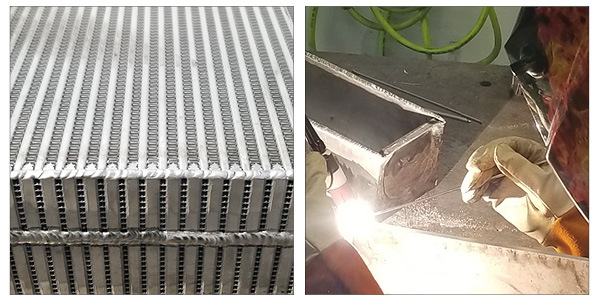 If you are looking for a cost-effective solution that saves you time and money, look to American Radiator all aluminum services. 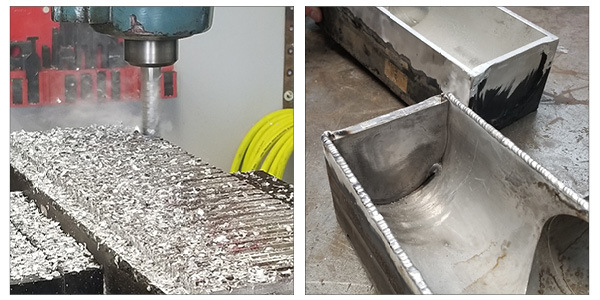 Learn more about Aluminum Re-Core Services. 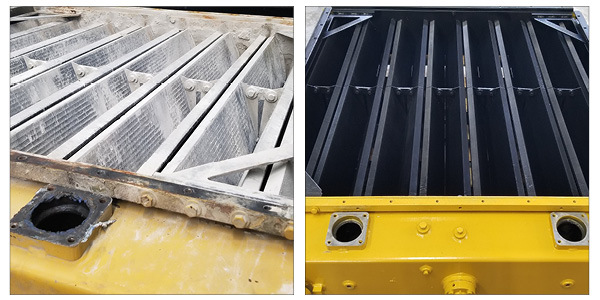 American Radiator offers OEM and Aftermarket replacement radiators for heavy-duty trucks, ag equipment, buses, construction equipment, industrial and light-duty automotive applications. 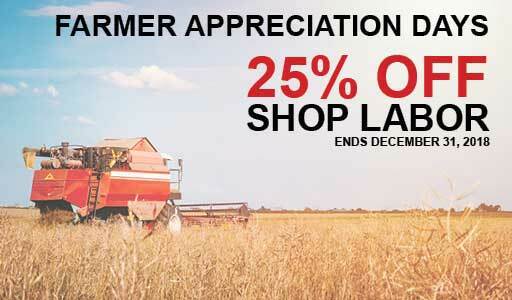 As a national leader for radiators, charge air coolers and condensers, our bigger volume means bigger savings for you!